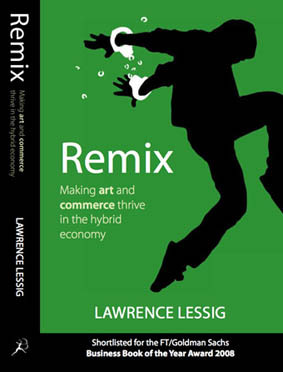 The reigning authority on intellectual property in the Internet age, Lawrence Lessig spotlights the newest and possibly the most harmful culture war waged against those who create and consume art. America’s copyright laws have ceased to perform their original, beneficial role: protecting artists’ creations while allowing them to build on previous creative works. In fact, our system now criminalizes those very actions.Click here for more.